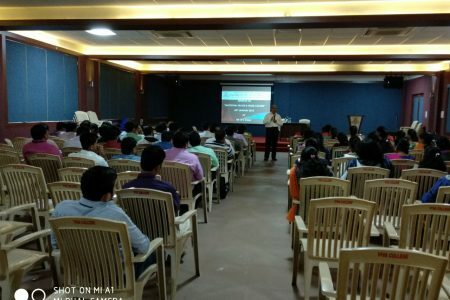 One day FDP was conducted at VIVA Institute of Technology on 25th Jan, 2018 on Emotional Health & Work Culture. 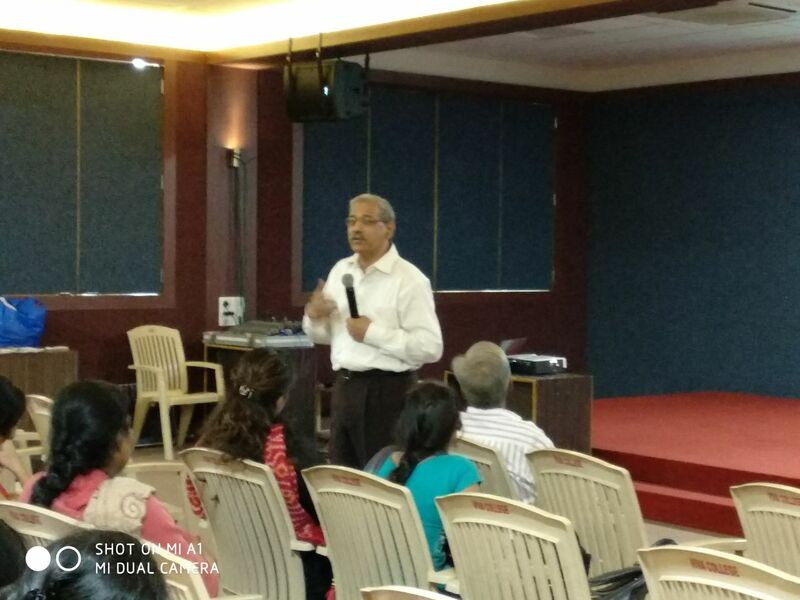 The FDP was conducted by Dr. H. L. Kaila. 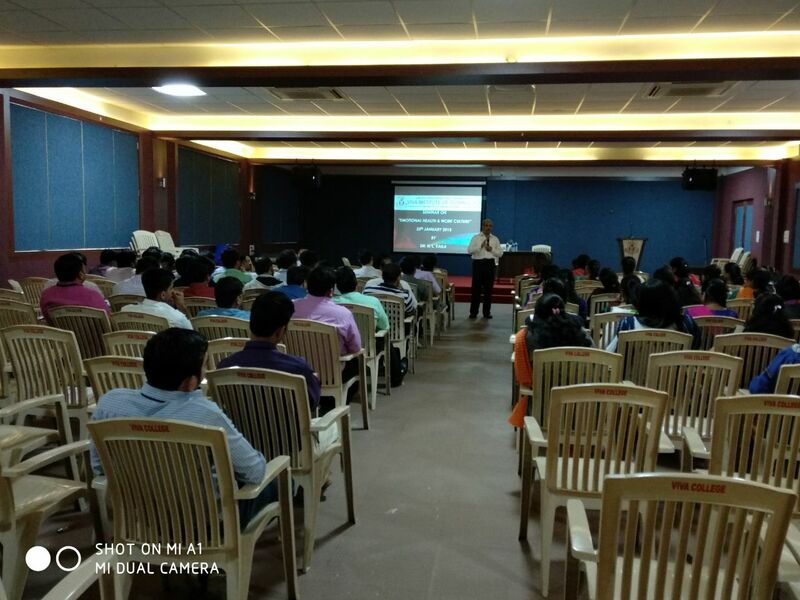 Many important topics were touched upon by Dr. Kaila including the importance of mental well-being for productivity at workplace, importance of meditation, importance of always having a positive outlook towards life, etc. 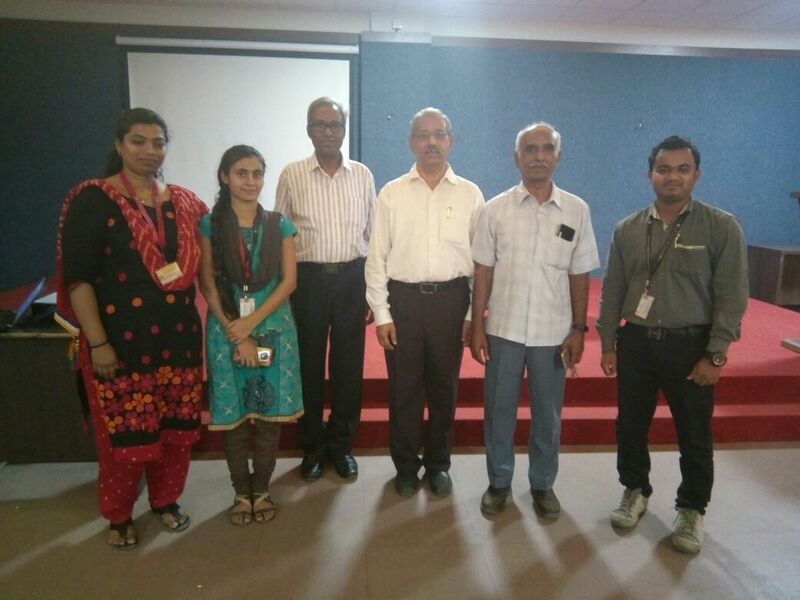 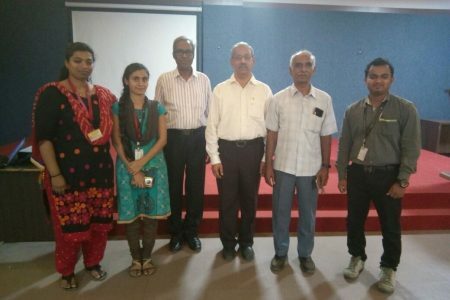 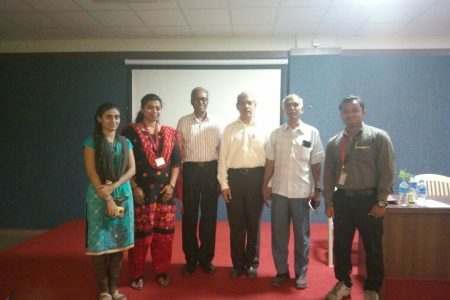 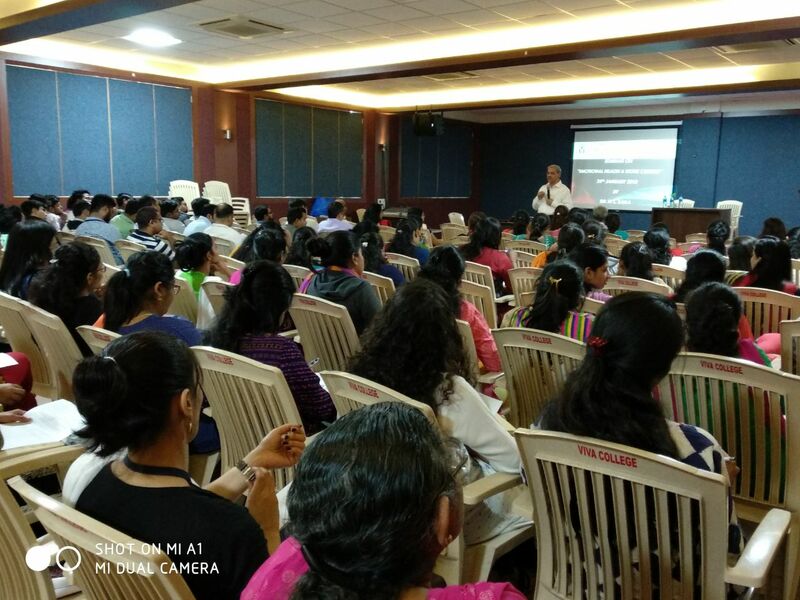 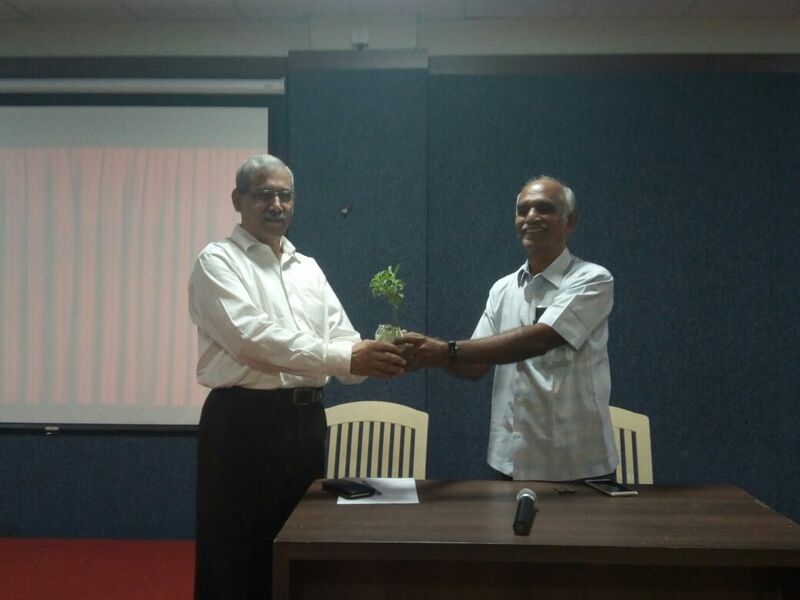 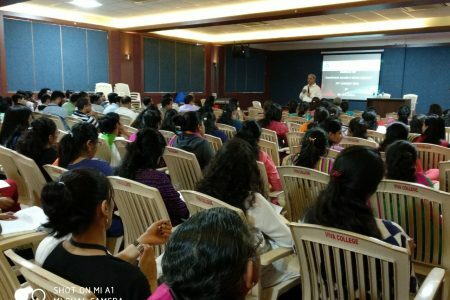 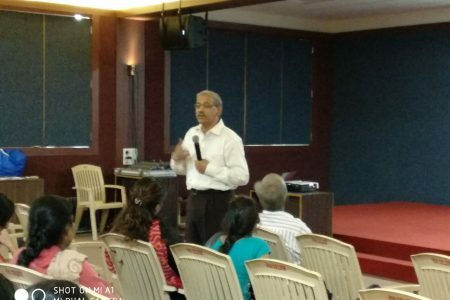 The FDP was attended by staff members of VIVA College at Shirgaon Campus including, VIVA Institute of Technology, VIVA School of MCA, VIVA Institute of Pharmacy, VIVA School of Arts, etc. 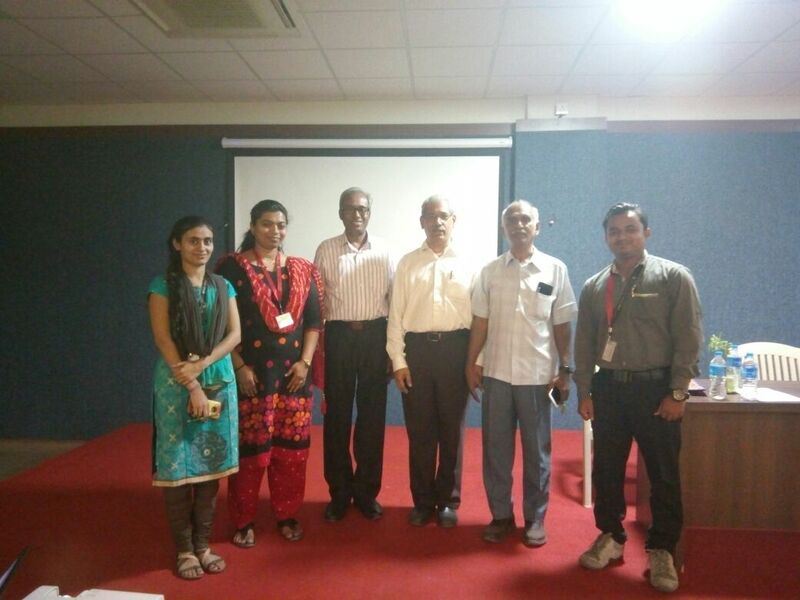 Overall it was a very engaging, informative session.